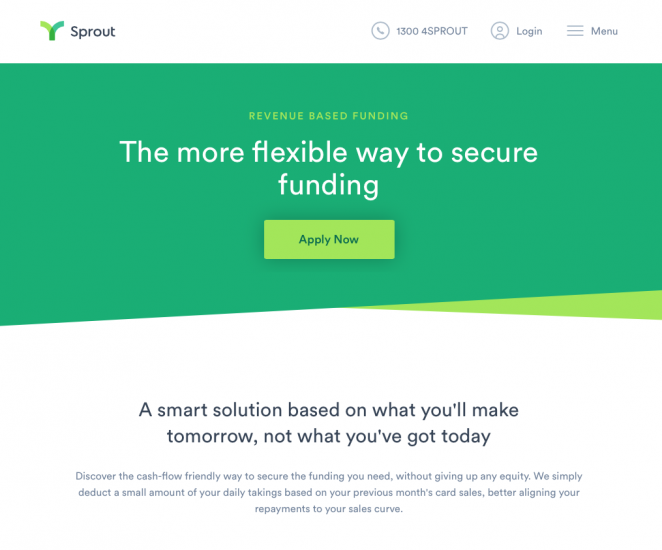 Unlike most big banks, financial start-up Sprout can approve funding for small businesses in a matter of days, and offer flexible funding models. Working with our friends at Made Together, we helped create the brand, defining a clear tone of voice, and core messaging, applying it to comms, on-boarding emails and the Sprout website. 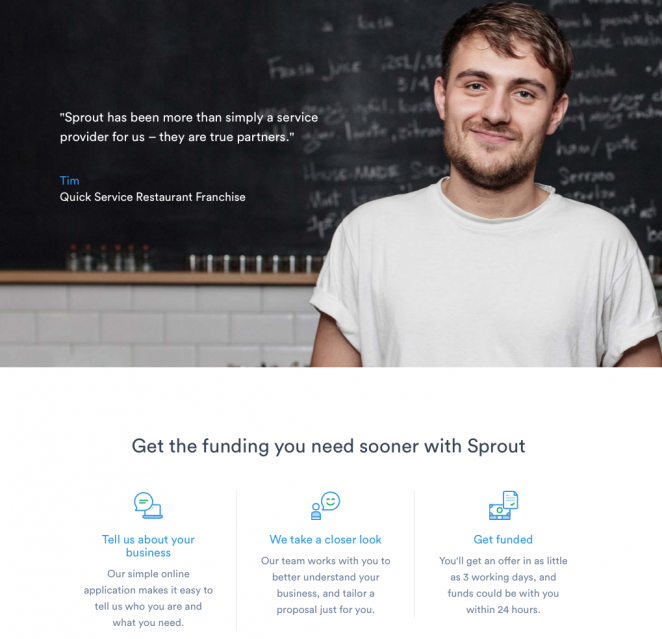 Sprout is all about 'Championing Growth', we created a tone of voice 'trellis' that makes it easy for any writer working for Sprout, to nurture the brand by using the right words. 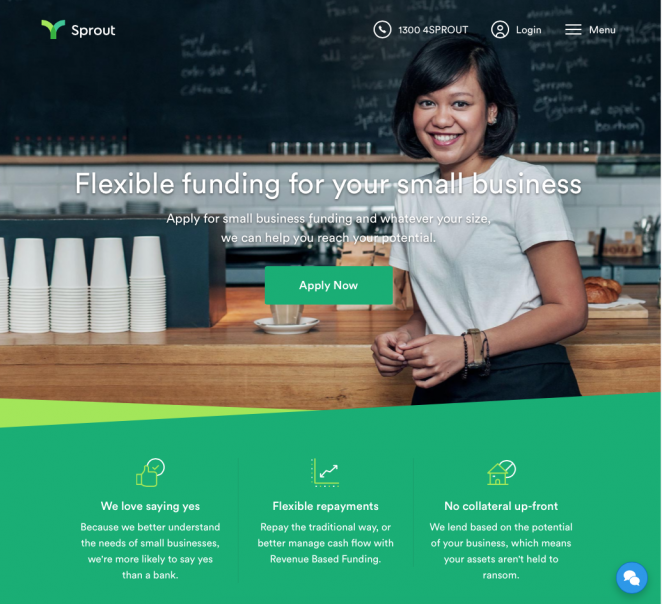 Sprout funding offer an innovative new way for small and medium-sized businesses to access the finance they need to grow. We helped Made Together create the brand.